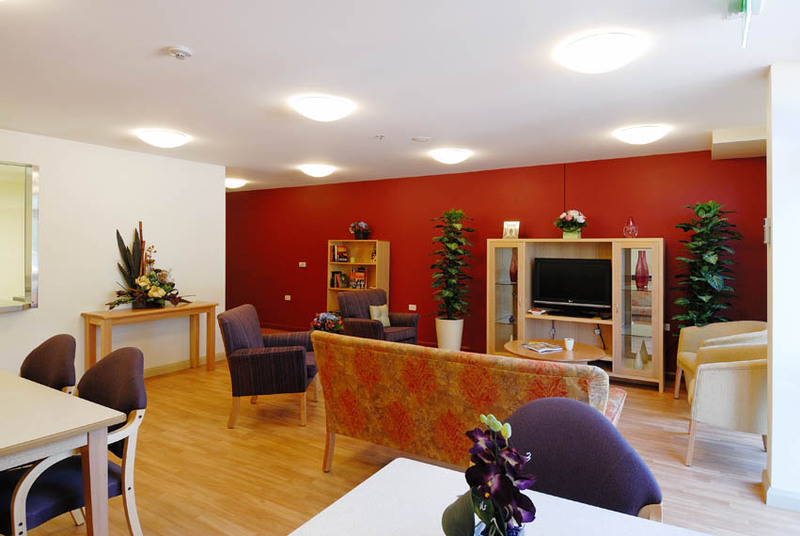 New 60 bed nursing home and refurbishment to an existing 37 bed facility. 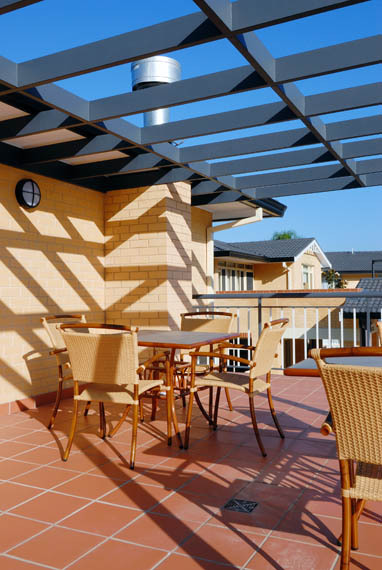 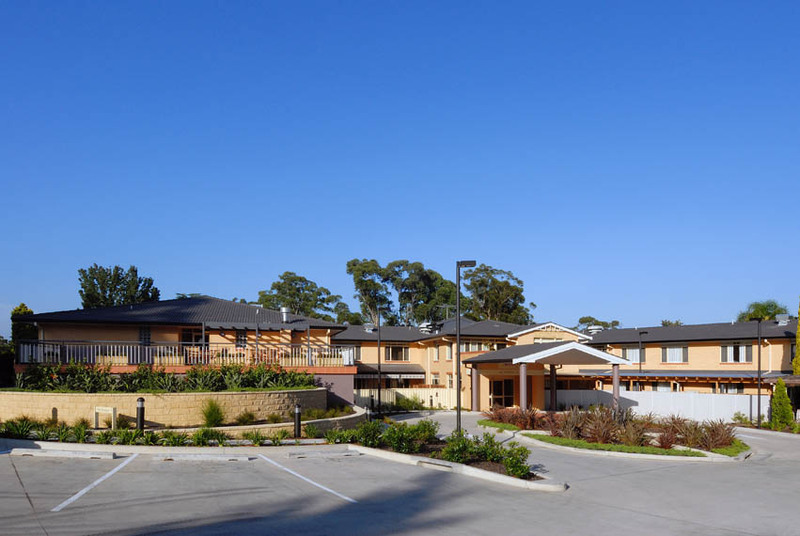 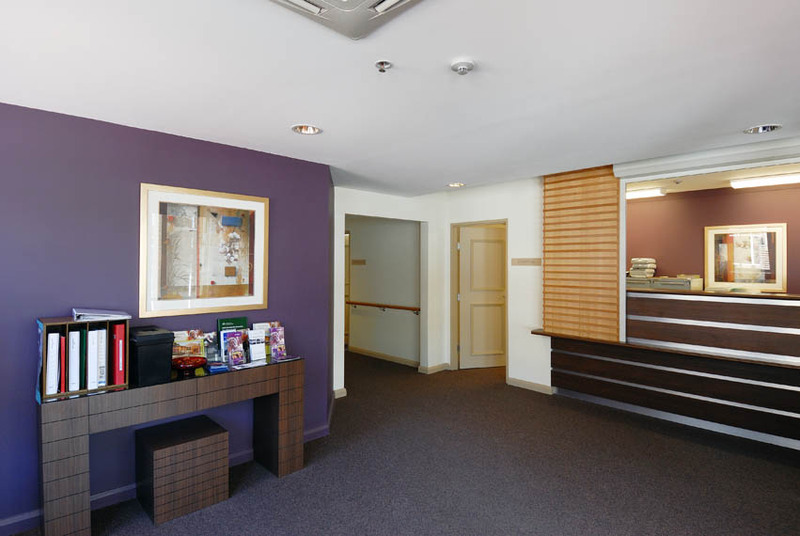 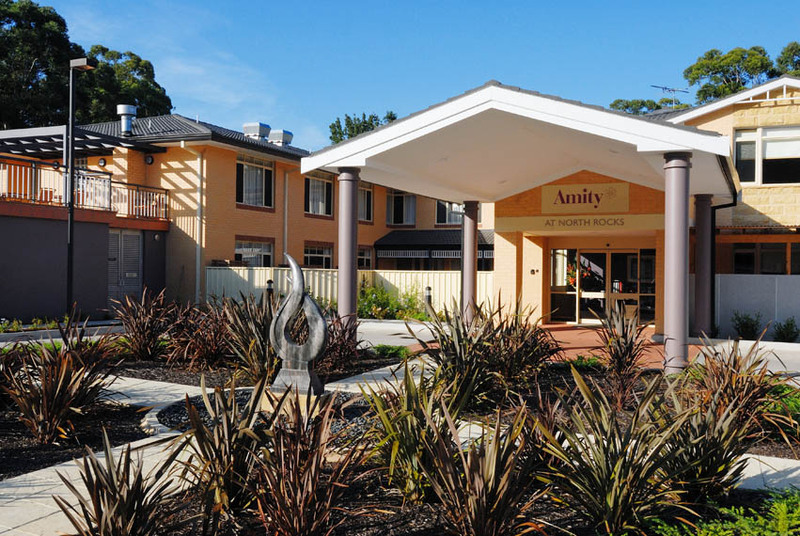 "In occupation extension and seamless residential service relocation of staff and residents, exemplifying the level of client care and capability of Grindley’s aged care team. 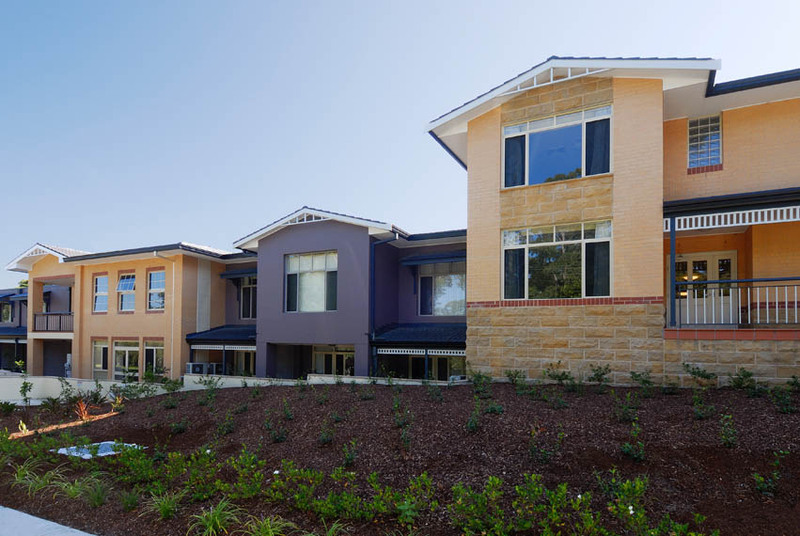 Over several projects delivered for BUPA this project had the highest risk and necessity for exacting construction staging methodologies."